The Y.A. 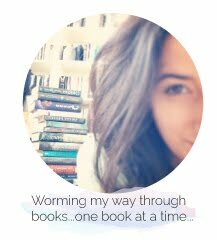 Bookworm Blogger: Y.A. Book Haul: May 9th 2012 !!! Y.A. Book Haul: May 9th 2012 !!! First Book (Die For Me) Review Here! when someone there wants you back. 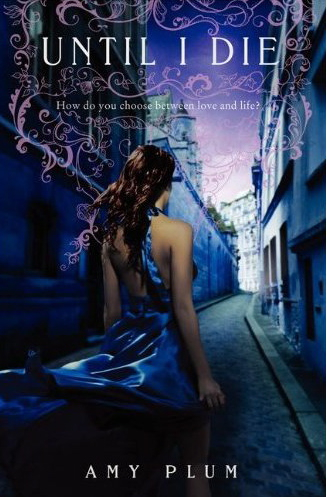 Seventeen-year-old Pierce Oliviera isn’t dead. Not this time. But she’s been taken by John Hayden, lord of the Underworld, to the dim, twilit world between heaven and hell, where the spirits of the deceased wait before embarking upon their final journey. 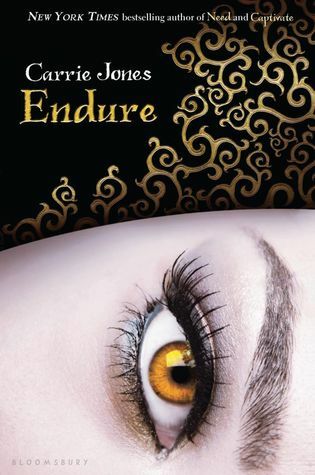 And soon Pierce learns that while she might be safe from the wrath of the Furies in the Underworld, the people she loves back on earth are not. Can she convince John to release her in order to save the life of someone in her family? Or will the price he asks her to pay for her freedom turn out to be too high? First Book (Abandon) Review Here! Well that's it folks! I'm so excited to start reading these, hopefully *fingers crossed* great releases! There are many more exciting books coming out later in May so be sure to check back for possibly another Y.A. Book Haul soon :D Did I miss any must-reads?! Let me know in the comments and be sure to stalk me on twitter, facebook, and goodreads by finding links all over my blog :) Keep Reading!